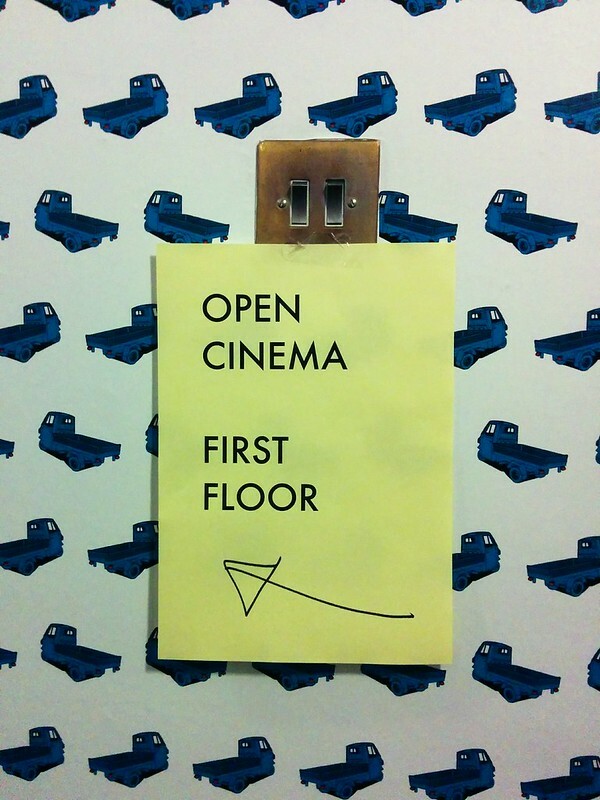 Open Cinema is an 8-month long digital film project that offers free training, a range of free events, and the opportunity to collaborate on the production of an exciting 2-day cinema event at Open School East. 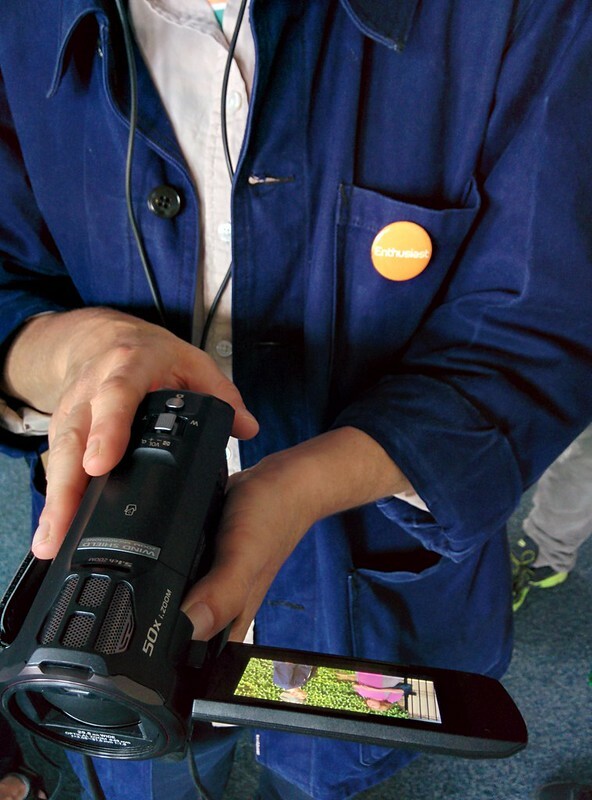 The 3pm workshop on the 27th May was led by film-maker Iris Wakulenko and focussed on hands-on filming tips and tricks. We broke into two groups; one group stayed inside and learnt about cameras, tripods, lighting, sound recording, SD cards and interview techniques. We exchanged roles, so we could all experienced a range of technologies, processes and practices. The other group took to the street and also learnt about the camcorder, tripod and sound recording, we also interviewed people, established, panned and crash zoomed! Participation in 24-hour Hackney; A City Symphony! We are going to make a round-the-clock collaborative moving image account of where we live. 24-hour Hackney is an adaptation of The Sound We See, a project started by Echo Park Film Center, a neighbourhood media arts centre from Los Angeles who came to present their work at Open School East earlier this year. The idea is to create a 24-hour cinematic journey with each hour of the day represented as one minute of digital moving image. Recording happens in groups of 2 or more, with every group tackling a specified hour, shooting a maximum of 4 minutes and editing it down to 1 minute. Finally, we will piece together the 24 minutes, screen the document and invite musicians to improvise a soundtrack. 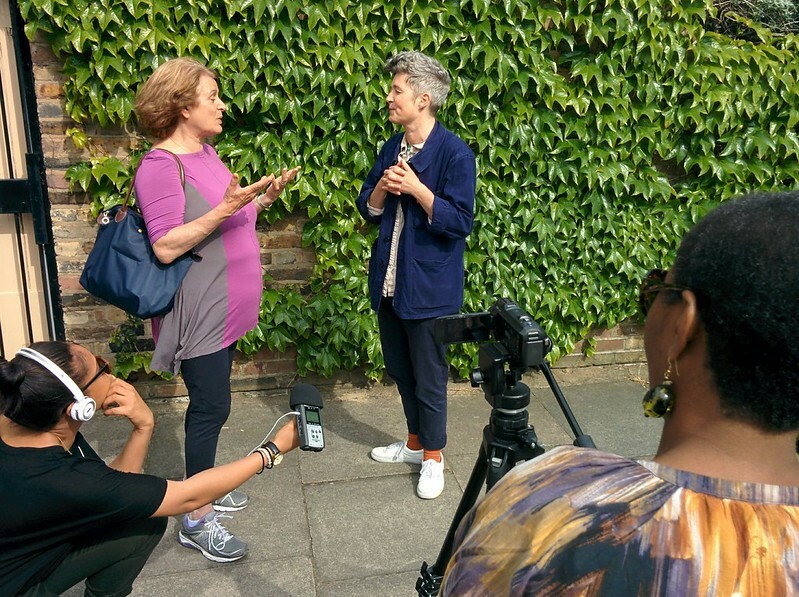 The type of recording is entirely open, the sole requirement is to provide a representation of where you live in Hackney, it can be personal, poetic, political, abstract, thematic or dramatic; it can deal with any subject relating to the neighbourhood; it can involve people, trees, animals, buildings or all of these combined. At the end of the session, we made a chart and signed up to represent a particular hour..........to be continued. If you couldn’t make the date but would still like to be involved, email mike@openschooleast.org and we can arrange a time to introduce you to the project. People’s Park (2012, 78 minutes), directed by Libbie D. Cohn and J.P. Sniadecki is a single-shot documentary that immerses viewers in an unbroken journey through a famous urban park in Chengdu, China. The directors shoot their tour of the park in one continuous tracking shot, no cuts, no edits: the film starts, it rolls, it stops. Sounds simple, but in the completely uncontrolled context of a crowded Chinese public space, their work required meticulous preparation and rigorous execution to achieve what looks like a spontaneous result. Their camera catches hundreds of Chinese urbanites out for fun, relaxation, socializing and freedom: eating, strolling, singing, practicing calligraphy, dancing (to various, surprising beats) and watching each other. The film was introduced by critic Agnieszka Gratza, snacks and refreshments were provided.